For over 30 years Richard Stubbs has been successful in that most difficult of fields – stand-up comedy. Graduating from Monash University, (Bachelor of Economics) and four years of office life, Richard seemed destined for a successful career in finance…wrong! 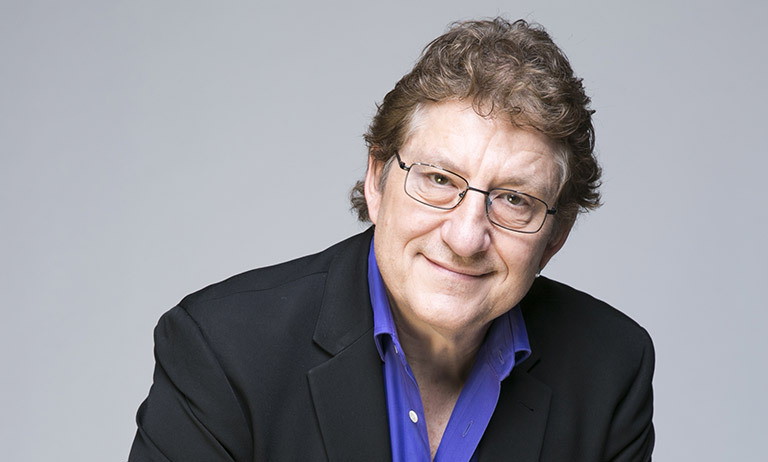 After a try out routine at Melbourne’s Last Laugh in 1983, Richard Stubbs’ style of anecdotal comedy, based on real life experience proved an immediate winner. His ability to hold an audience enthralled with his laugh packed stories earned him a reputation as the hottest arrival on the comedy scene. Since then, Richard has performed in every comedy room imaginable including those in Montreal, Los Angeles, London, New York and throughout Australia. Over the years he has completed sell-out seasons at the Melbourne International Comedy Festival. His skills now are better than ever, with a successful 2017 Melbourne International Comedy Festival show. He’s busier than ever in 2018 touring his sell-out show “In Full Flight” all over Australia. So far this year he’s performed the show at numerous venues in Melbourne, Adelaide Fringe, Brisbane Comedy Festival, Gold Coast, Perth, Wagga, Canberra, Goulburn and Orange and there’s more to come! In addition to stand up, Richard has an amazing radio career starting in 1984 on 3XY. He became a household name after nine years on Triple M, his morning and breakfast shows dominating the ratings. Richard is one of the few to ever transition from commercial radio to the ABC. He proved his versatility with 11 years at 774ABC, taking his afternoon shift to No.1. Starting in the early 80’s, Richard has appeared on Australian television in a number of roles. His first was as a giant kangaroo on the ABC! His TV Credits included that of writer, interviewer, co-host, host, and comedian. He has been a guest on shows, hosted his own shows and even acted! He was a regular on The Midday Show , hosted shows such as Hey Hey Its Saturday, the ARIA’s and successfully did over 120 Tonight Shows as the Friday host of “Tonite Live”. Television continues in 2017 co-hosting on Studio10 & appearing regularly on Today Extra. Richard Stubbs has also been utilised by many companies for their television and radio voice over campaigns including Holeproof, Malt 75 Beer, Metro Bricks, Vicks Vapodrops, and Radio Rentals. Although he has worn a small house for an ad, he has never dressed as a giant animal. He has standards. He would dearly love to be the voice of a cartoon character.